Yes they are the shops on the right when you get to the bottom of Beacon Hill. The corner shop sold leather shoes and handbags and the other end (by the alley) was a launderette. Thanks for posting such a great photo. Correct me if I am mistaken, but are these not the buildings to the left of the turning for Beacon Hill? 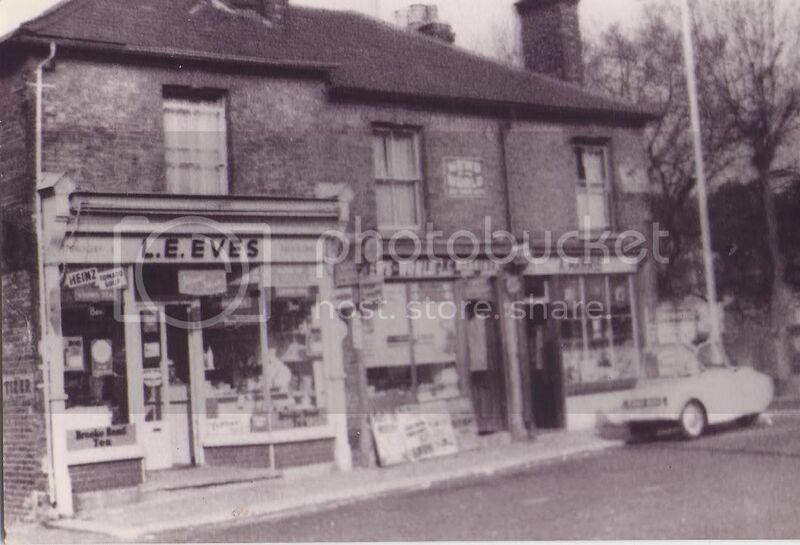 Of the 3 shops shown, the one on the left is today The Codfather fish & chip shop. I did take a snapshot of Google Streetview for comparison, but decided against posting it as the image included several people, one whom was getting in/out of his car. Despite recent modifications to the buildings (ie new roofs, windows, etc.) the roof line matches, with the building on the left being slightly larger (or so would appear) than the other two. Not sure of the date of this photo.